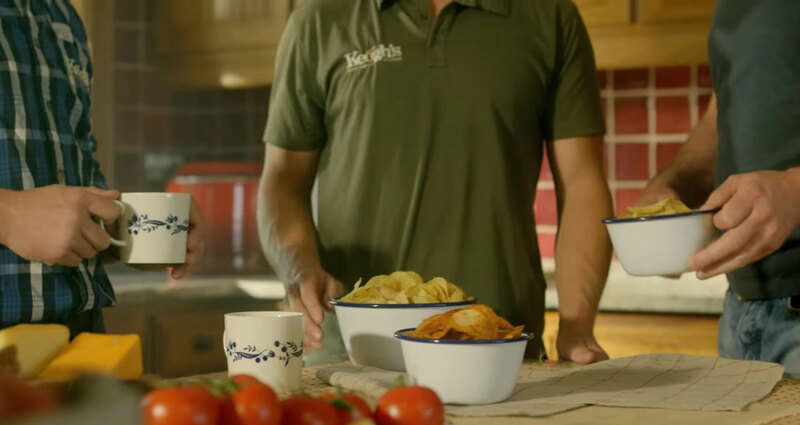 To increase brand awareness of Keogh’s as a premium crisp brand and drive clear differentiation within the snacking category. 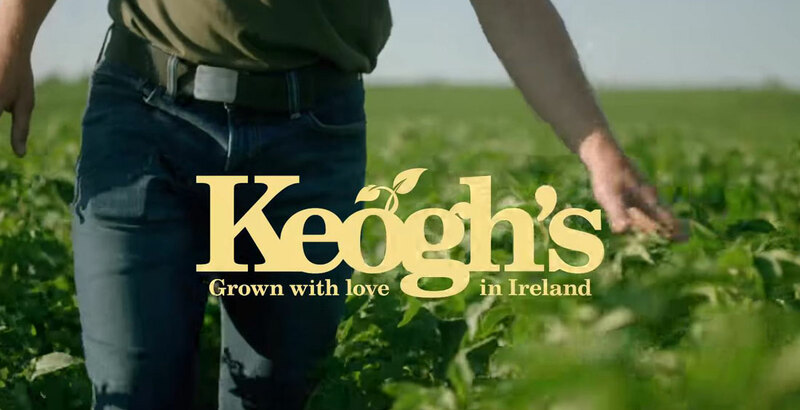 Keogh’s needed to highlight their heritage and uncompromising commitment to quality through an emotive video campaign. 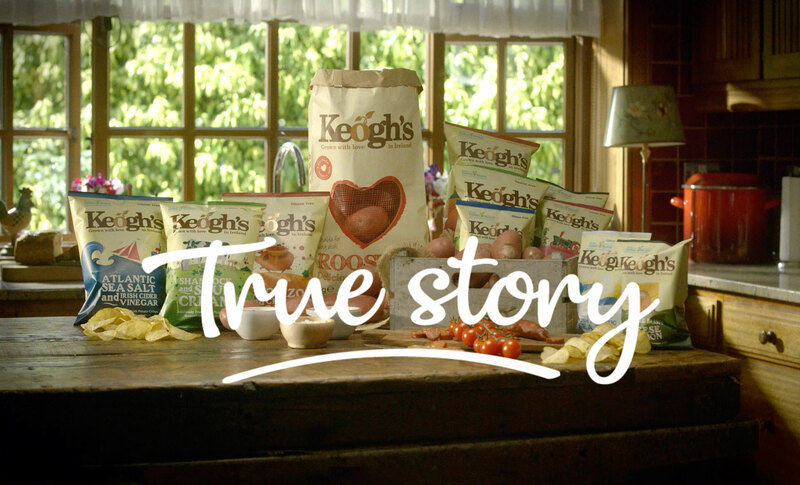 We wanted to tell Keogh’s real story, exactly how it is. 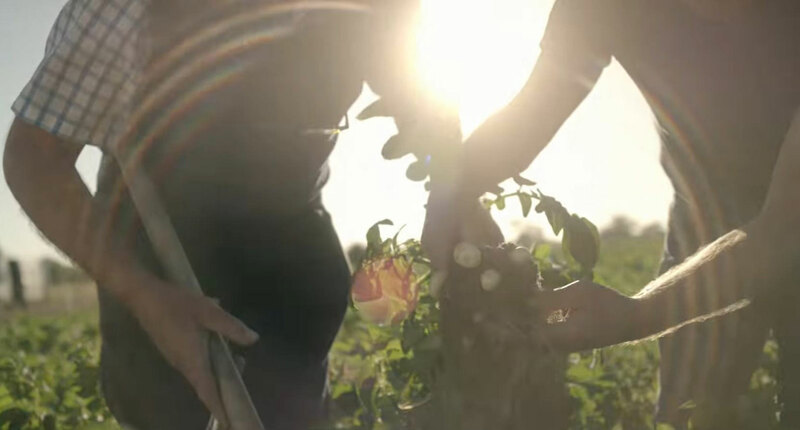 Their farm, family and products are authentic, and carry a refreshing element of honesty. We wanted to expose this. 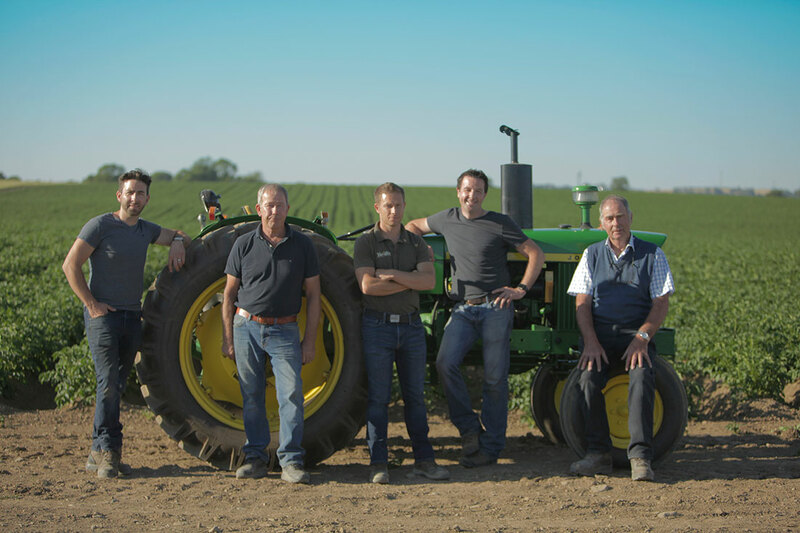 From crop to crisp, to the heritage of their farm, they tell a true story. 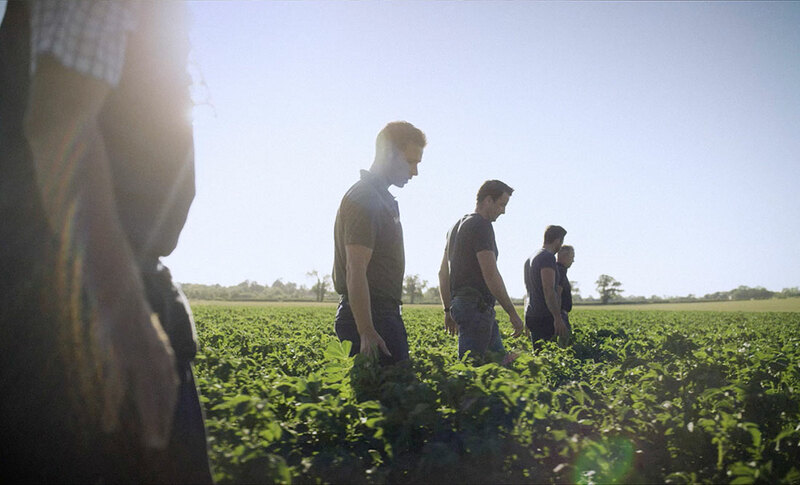 The processes, the people, the suppliers.. True Story! 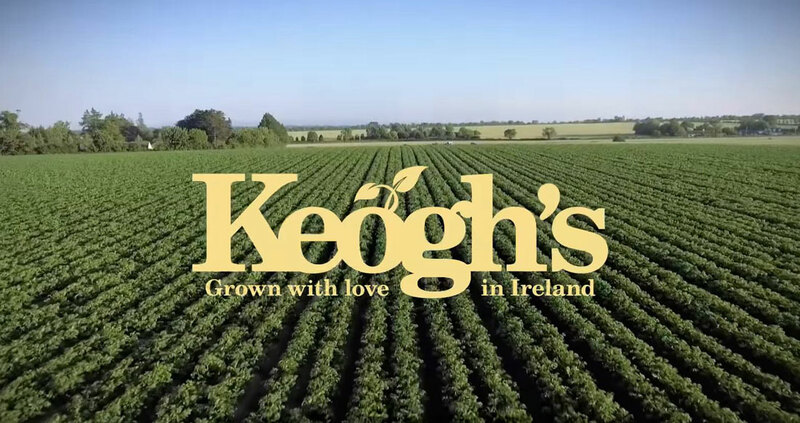 We are telling Keogh’s TRUE STORY through a digitally and socially led campaign. Our 'True Story' video creative had excellent performance across VOD players with an overall CTR of 0.98%, exceeding the industry benchmark of 0.01%.  With all players and our standard YouTube activity combined, the campaign has delivered over 680k impressions to date, creating strong brand awareness.